Our client had been living in their home for a couple of years but did not like the current furniture they had. 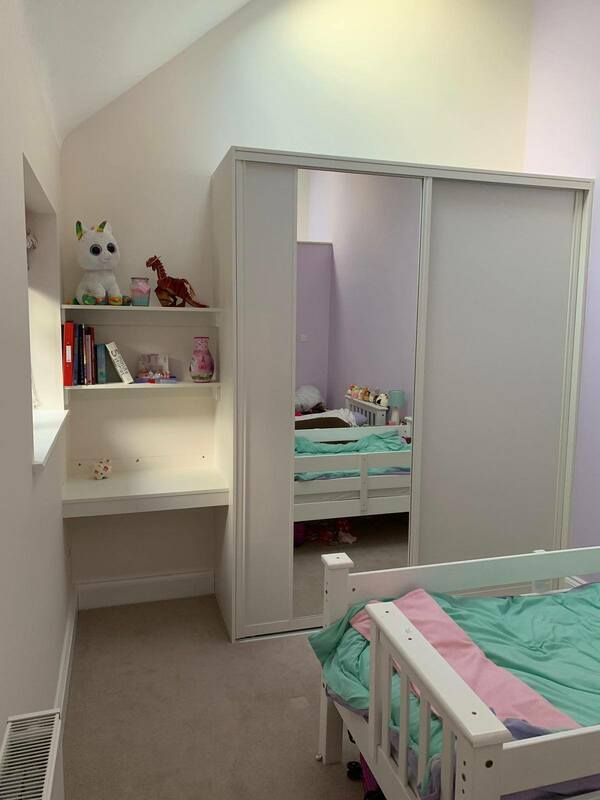 The original wardrobes took up a significant amount of space and did not suit the decor of the room. 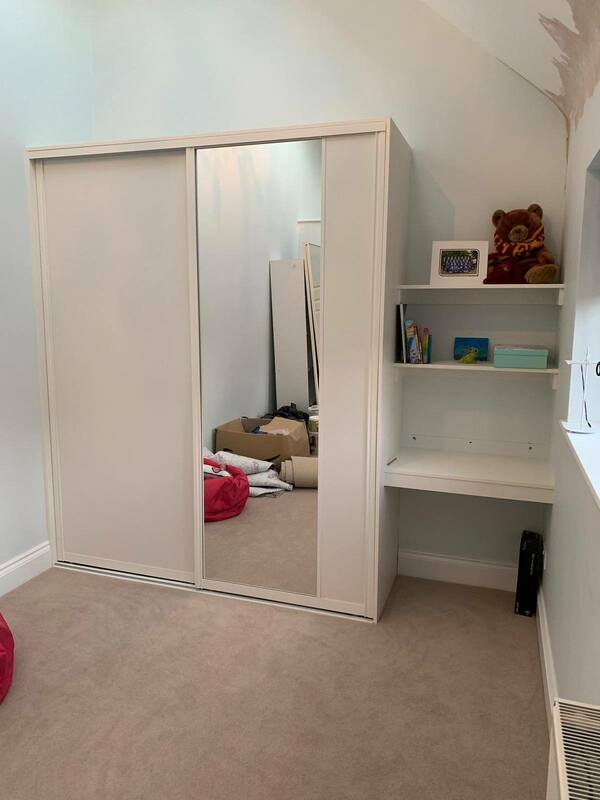 The client not only wanted the master bedroom wardrobes fitted but they also wanted bespoke sliding wardrobes in Milton Keynes for both of the kids too. In all rooms they chose to go for neutral colours, this meant that in the future if they chose to change the colour of the decor then the wardrobes would still suit the room. 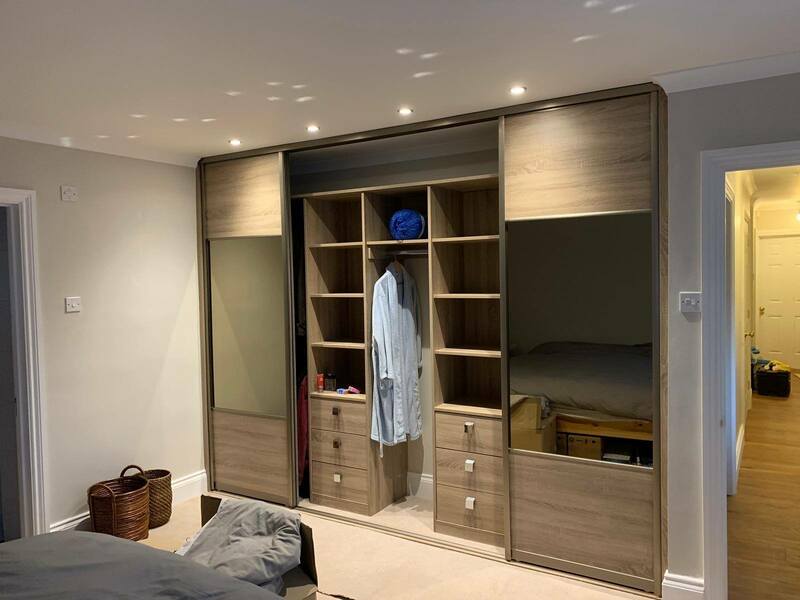 In the master bedroom, the client chose to have hanging space on both the left and right sides with the central section of compartments and drawers. 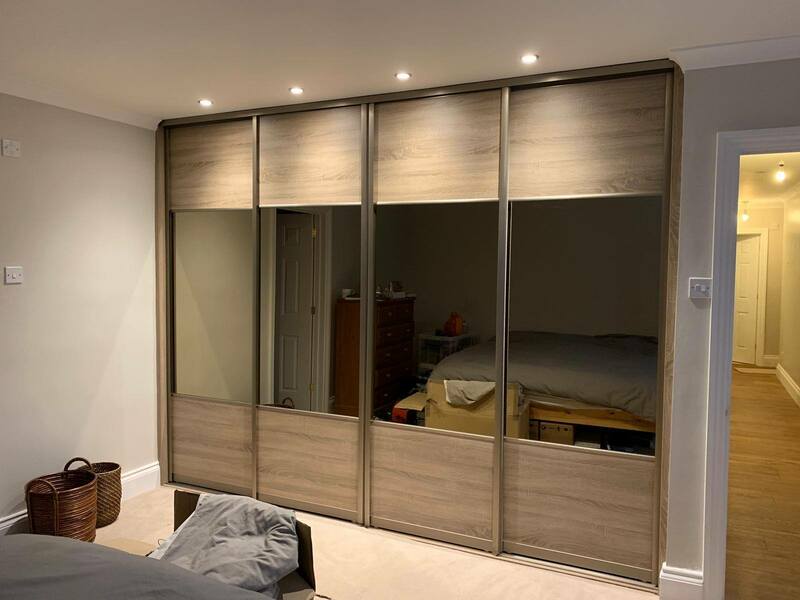 The old wardrobes started to look slightly outdated, as we knew we wanted to stay in our home for many years to come, we felt it was only right to invest in good quality bespoke wardrobes and well Furniche did not disappoint.